The Taiwan Festival is a multicultural celebration of the Taiwanese-Australia culture and serves as an interaction between different communities. 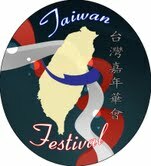 The main themes for the 2013 Taiwan Festival are: Culture, Arts & Entertainment, Cuisine, Commerce and Scenery/Landscape. This free public event will showcase the very best of Taiwan and we welcome all to join us in this wonderful multicultural celebration. More Info: Please contact events@mtcc.com.au or (03) 9898 3918. 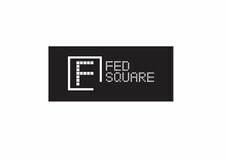 This event is organised by the Melbourne Taiwanese Chamber of Commerce, with support from the Taipei Economic & Cultural Office (Melbourne), Federation Square, Delta Energy Systems (Australia) & Synnex Australia.